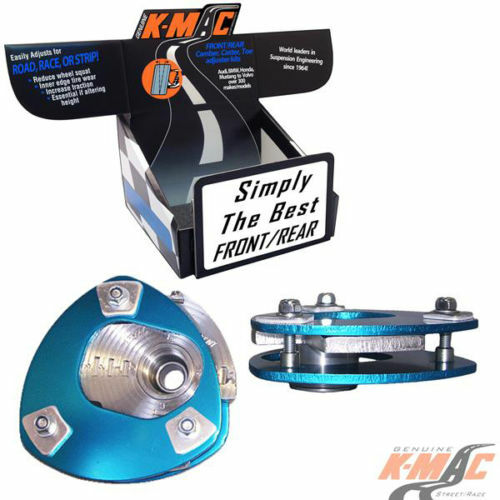 Genuine K-MAC NOT MANUFACTURED FROM STEEL OR SOFT BILLET ALLOY: But the very highest 7075 aircraft grade aluminum with “Extra H/Duty” self align spherical bearings (self lubed – PTFE lined). 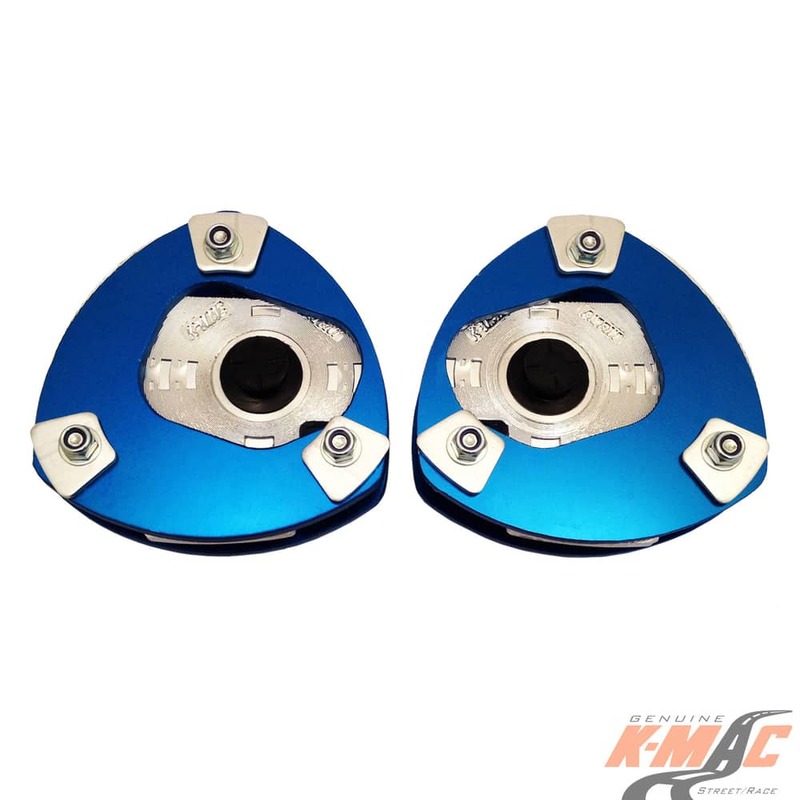 Unlike K-MAC Stage 2, there is no elastomer / flex allowing for tauter / quicker response times! – More effective shock control. Specifically for full race applications where ride harshness and durability are not the criteria.